Not gloomy this time, promise. Spoilers for everything though. Four scans from Blackest Night #1. 4 pages from today's GLC #38. 4 pages from Green Lantern #42, the conclusion of the Agent Orange arc. Four pages from Green Lantern 40. 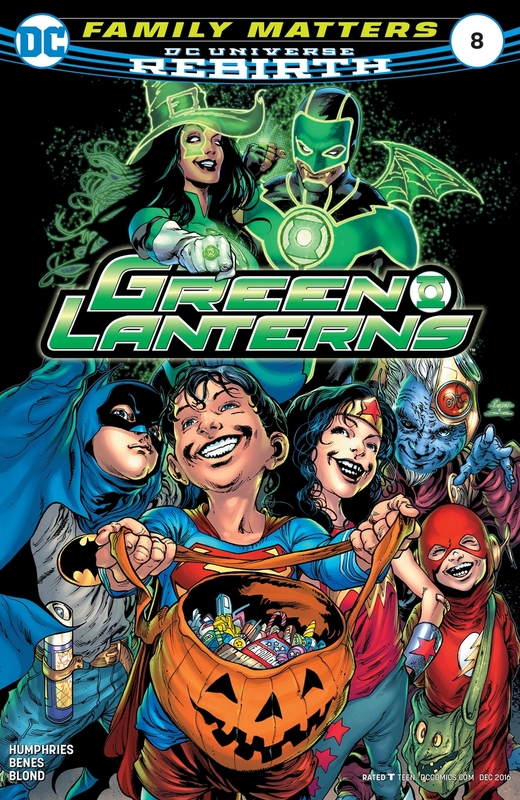 As posted before, DC's blog The Source is posting breakdowns for the various Lantern Corps that have been popping up. Today we see the Blue Lanterns, including two new ones.